Feds Move To Take Paul Manafort's Trump Tower Condo Federal prosecutors announced their intention to seize the property as soon as Oct. 20. The condo is one of several properties the former Trump campaign chairman agreed to forfeit last month. 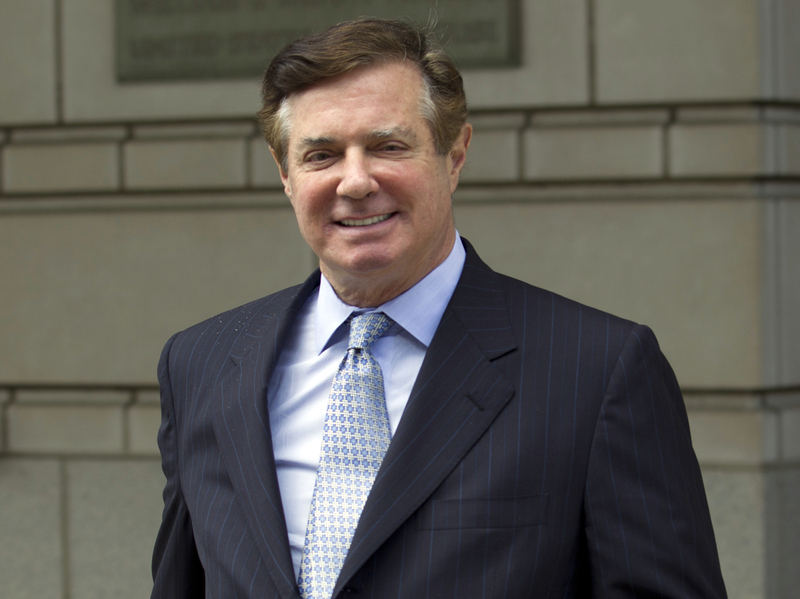 Paul Manafort, President Trump's former campaign chairman, agreed to forfeit real estate in a plea deal he made last month. The move follows a plea deal that Manafort made last month. As NPR's Carrie Johnson and Ryan Lucas reported, he pleaded guilty two felonies rather than face trial on charges related to his lobbying work for Ukraine and alleged witness tampering. He agreed to cooperate "in any and all matters" that prosecutors deemed relevant. In a separate case, in August, Manafort had been found guilty on eight out of 18 counts of financial crimes by a federal jury in Virginia. He has not yet been sentenced in either case. The special counsel had accused Manafort with laundering millions and evading taxes on income from his work as a lobbyist for pro-Russian politicians in Ukraine. Prosecutors said his money funded a lavish lifestyle, and that he "cheated the United States out of over $15 million in taxes." In addition to the condo, the government plans to seize other properties from Manafort — including a luxury estate in the Hamptons and locations in New York — as well as funds from three bank accounts and a life insurance policy, according to the court filing. Trump Tower is one of the Trump Organization's signature buildings, a place where President Trump's campaign began in 2015. At 1,509 square feet, Manafort's condo is currently worth nearly $3 million, according to real estate website Zillow.